Glasses used to be a thing that people would dread purchasing, but they are no longer a drag! Eyeglasses are now another hip accessory to add to your wardrobe, so take your prescription as a good thing, not bad! Going without glasses for even a day can be highly impairing, so we work hard to get you your glasses ASAP. Enjoy same-day service on most eyeglasses! 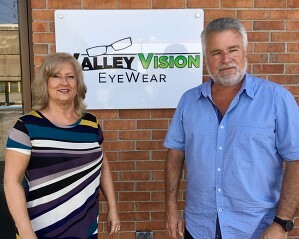 At Valley Center for Vision, we have over 1,000 frames on display! 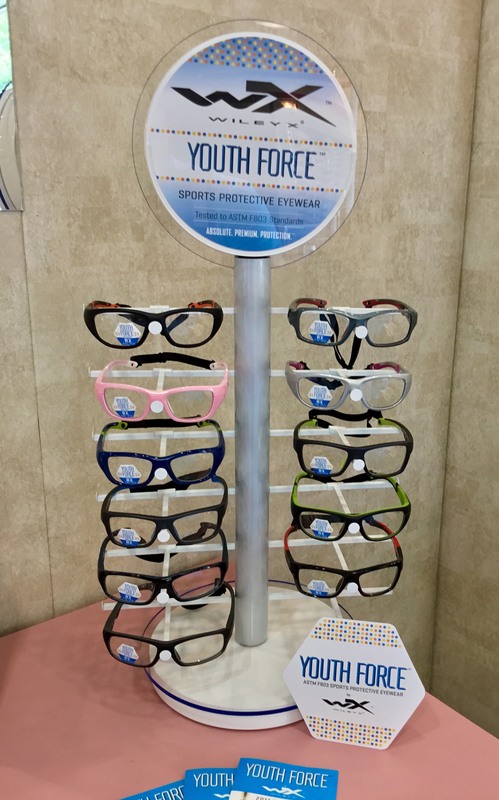 We have basic frames for those who prefer a traditional look. 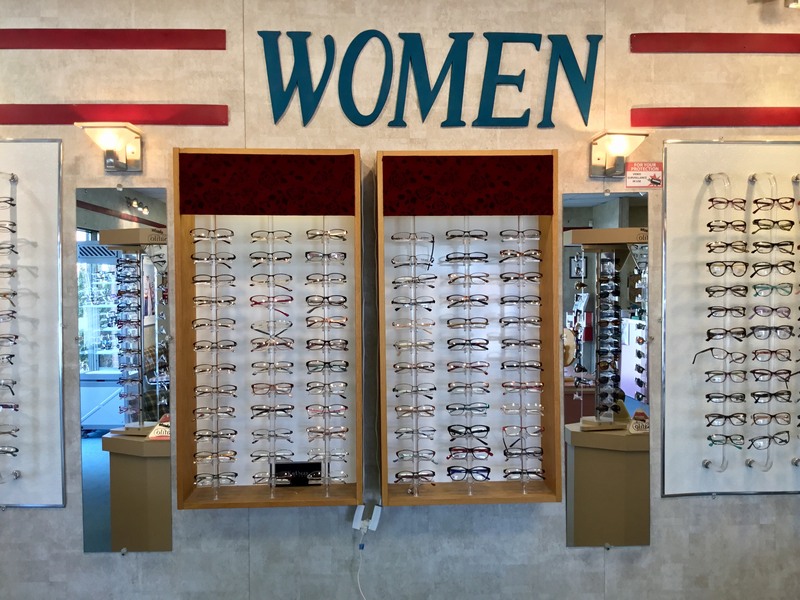 For the fashionistas, we offer designer frames from brands such as Jessica McClintock, Tony Morgan, Tura, Aspex, Cottet, Koali and Elizabeth Arden. 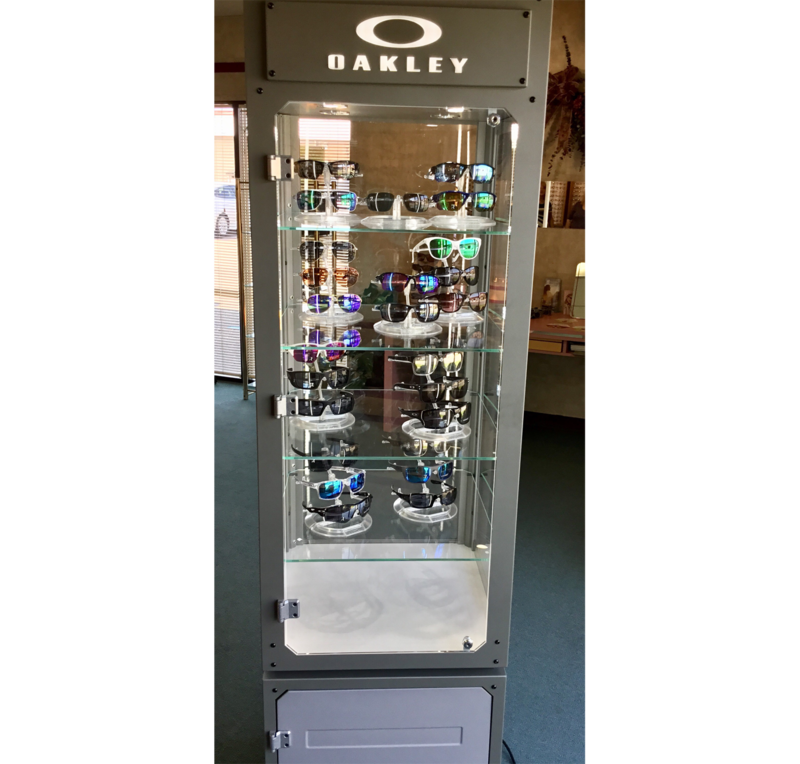 Not only do our opticians create regular eyeglasses, but they can make prescription sunglasses for you as well. 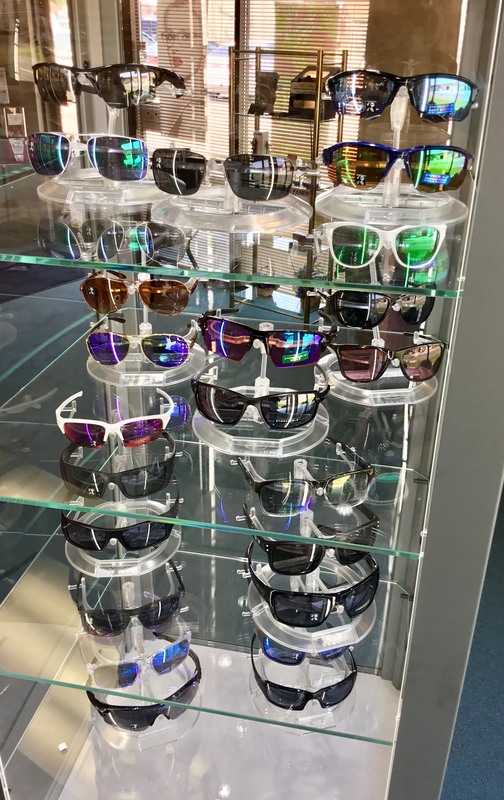 In addition, they can add a protective polarized filter on your sunglasses so stress and damage to your eyes are greatly reduced.